Have you ever checked how much speed you are getting from ISP? Many Internet service providers promise certain speed in packages. Each plan comes with different pricing and difference is mainly in speed. The highest package comes with high speed and whereas low package comes with mediocre speeds. 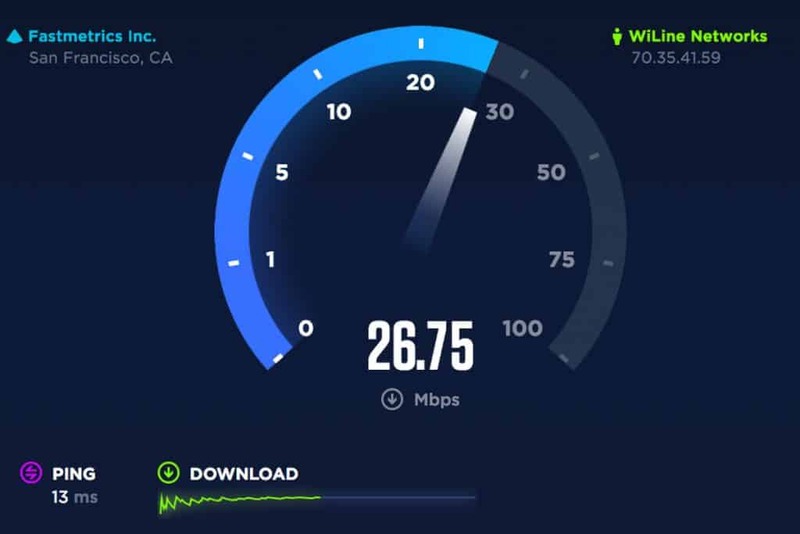 One common reason to test your internet speed is to make sure that you’re getting the level bandwidth you’re paying your ISP for. 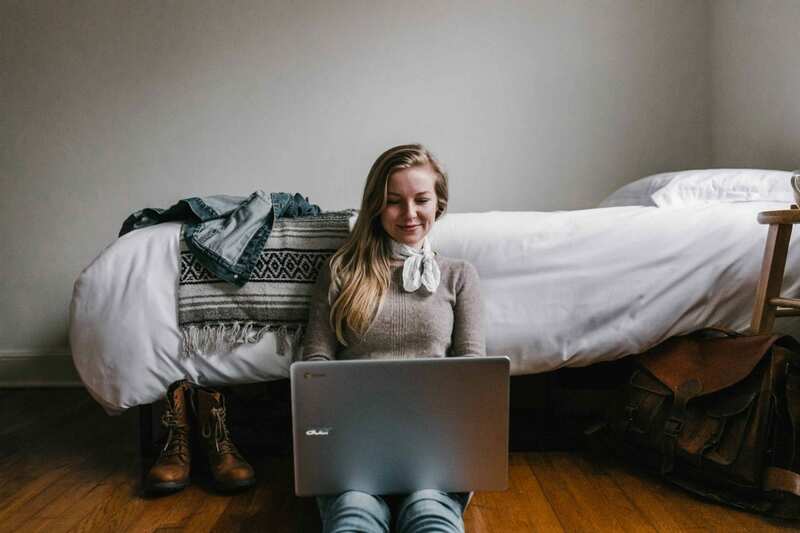 If your tests show a regularly slow connection, your ISP may have an issue and you may have a refund in your future. Checking your internet speed is a fairly simple process but if you’re going about it to figure out if you’re being throttled what you’re essentially trying to do is catch your ISP in a lie. There are many Internet speed checking sites available. Most ISPs will also have their very own tool for testing your internet speed. But if you are doubting your ISP, it is better to opt for other tools for checking your Internet performance. You can use most speed test tools on either a desktop or a mobile device but using a desktop is a good idea in case your phone is running services in the background that require internet access. Make sure that at the time of the test, you only have one device using the connection. Make sure you have no downloads in progress, you’re not streaming anything, and no OS services are using the bandwidth. 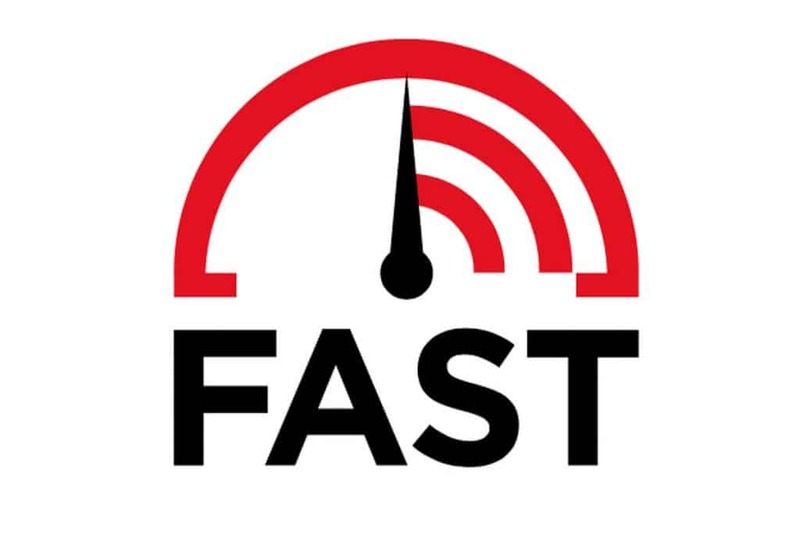 Netflix has its own Internet speed checking service called fast.com The site itself is very basic. When you launch the webpage, it immediately begins running a test. There’s nothing to even click. The numbers increment in gray while the test is underway then become a solid black when it completes. It is one of the most basic and simple tools to check your Internet speed. Speed Check is one of the promising tools for testing Internet speed. The Speed Check will test both the upload and download speed you’re getting. When you click on the start test, it will begin to scan the Internet performance and shows results in detailed information like Download, upload speeds, IP address, and ISP name. Make sure you do not have any file uploads or downloads in progress or it will impact the results. Speedtest.net is probably the most well-known speed test. It’s fast, free, and has available to it a huge list of worldwide test locations, making for more accurate results than average. When you run the test, allow the tool to fully load before you begin the test. If the page/tool is still loading when you start the test, it will impact the results. For each instance that you run a test, run at least two. Speedtest.net also keeps a log of all the internet speed tests that you perform and creates an attractive result graphic you can share online. These are the best ways to check your Internet speed accurately. If you have any better suggestions, please mention in the comment box below.